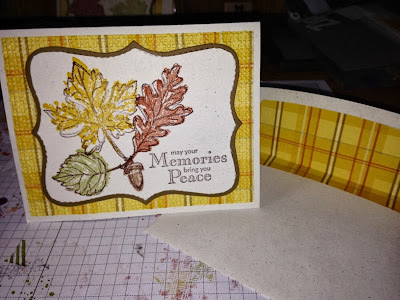 Stampin' in the Sun: Thankful Leaves and 25 Stamp Sets 25% off and more!!! 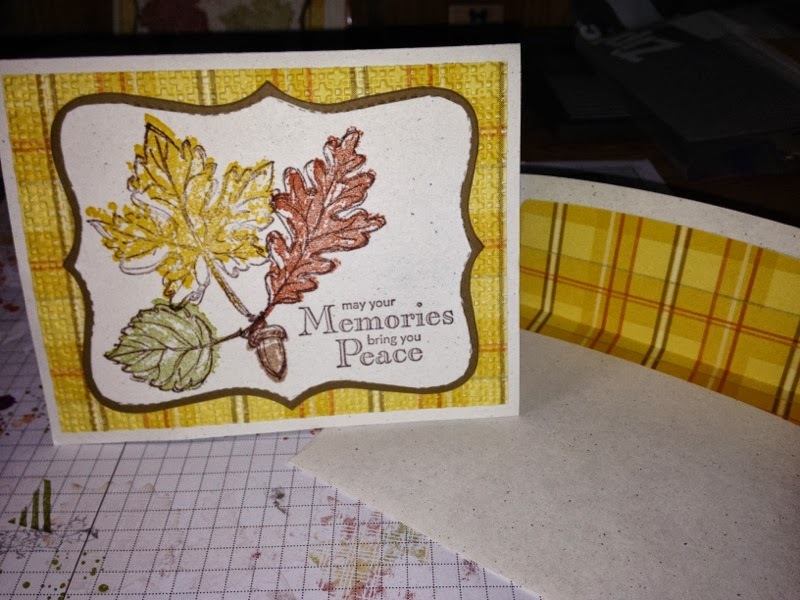 Thankful Leaves and 25 Stamp Sets 25% off and more!!! This card uses the Gently Falling Stamp Set which just so happens to be on SALE today! Also, Stampin' Up! has 25 stamp sets 25% off for their big 25th Anniversary Celebration starting today through October 28th! Do you NEED some new sets? Check out the list below and order some in my online store. They are a steal and I can't wait to show you some in use on my Facebook page later today! Don't follow me on Facebook? Well, you better get on over there and click follow so you don't miss the cards! Click here to go to my facebook page and FOLLOW it (there may be some prizes involved, hint, hint!). Click here to go to the online store to view these sets! Make sure you select me as your demonstrator! I will add a new Hostess Code tomorrow for an order to be placed on October 28th at 9pm! Here is the link to the online store to view these sets! Finally, there are the Weekly Deals!